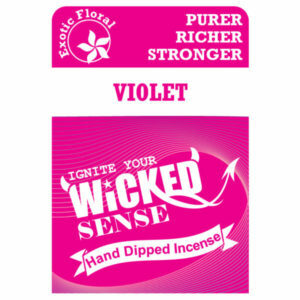 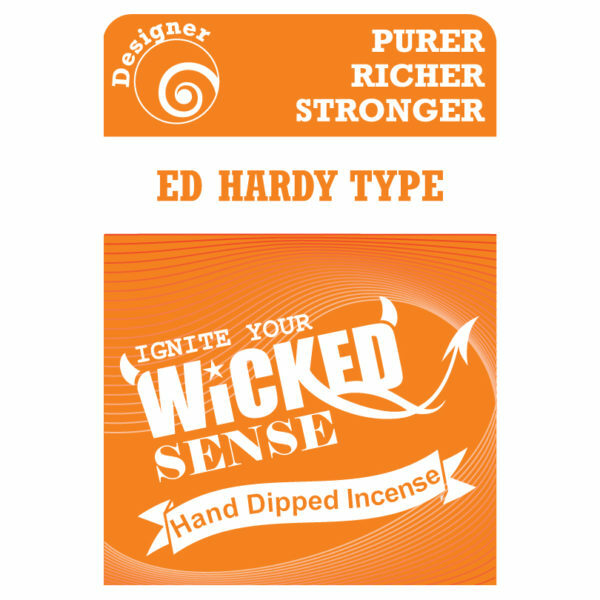 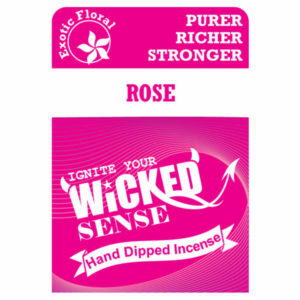 Get the scents of Ed Hardy in your living space with this version of our hand dipped incense. This will undoubtedly create an aromatic experience like no other. 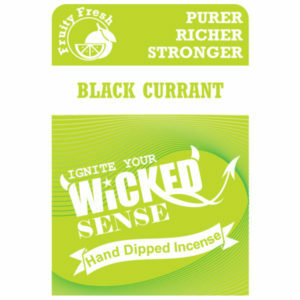 Our stick incense is an affordable way to bring a classic fragrance to your home—buy yours from our online candle store.